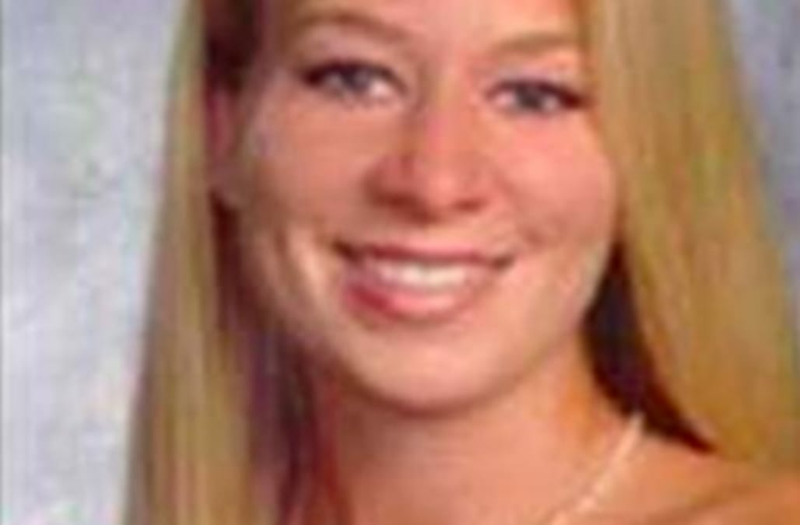 Days after the man who claimed he disposed of missing teenager Natalee Holloway's body was stabbed to death by his ex-girlfriend, the 911 call from the harrowing situation has been released. Police say 32-year-old John Ludwig was killed by his 23-year-old ex-girlfriend, Emily Heistand, who said she acted in self-defense as he tried to kidnap her. Heistand, 23, made the dramatic 911 call, describing how Ludwig attacked her as she stepped out of her car in North Port, Fla., last week. “Listen, he had a knife to my neck," Heistand is heard saying in the call. "He told me he was going to kill me if I didn't give him the keys. I got the knife from him and I stabbed him. He's crazy. He's been stalking me for three months." “Yesterday he told me: 'You just sealed your fate,’” she said in the 911 call. Ludwig is a close friend of Joran Van Der Sloot, the chief suspect in the murder of Alabama teen Natalee Holloway, who disappeared while on a high school graduation trip to Aruba in 2005. Van der Sloot was never charged, but he is serving 28 years for the murder of another young woman in Peru. Last summer, Ludwig was a key figure in a controversial Oxygen series in which he claimed he dug up Holloway’s remains. "The idea was to crush everything to the point where it was not recognizable as bones or a skull or anything like that,” he said in the special.